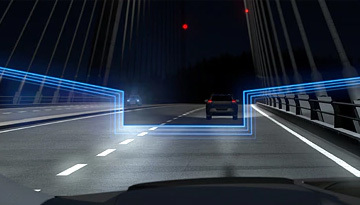 *Options listed are based on the T6 AWD R-Design model shown in image. 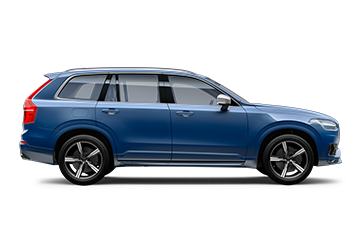 When it comes to unparalleled refinement and legendary safety, the all-new Volvo XC90 doesn't compromise. 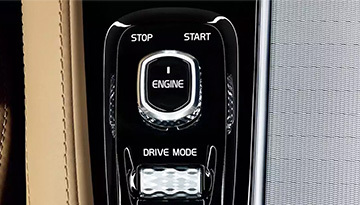 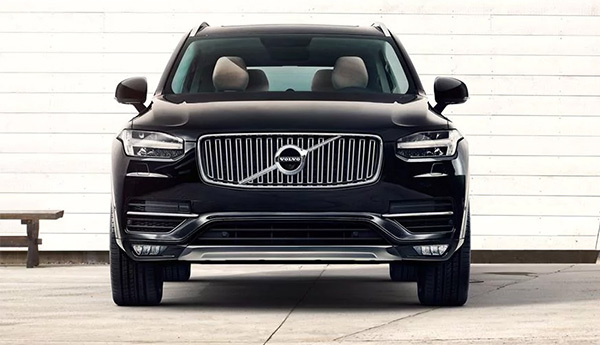 Complete with cutting-edge features like City Safety Collision Avoidance Technology and Keyless Entry & Drive with a Hands-free Power Tailgate, the XC90 is filled with the components that make your drive easier and safer. 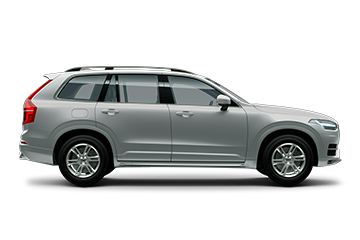 Whether you're commuting or driving for pleasure, the all-new XC90 has what it takes. Come and experience it for yourself today. 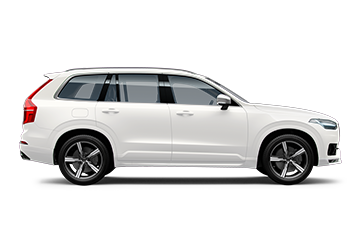 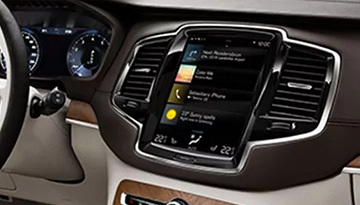 When your 2018 Volvo XC90 needs maintenance or repairs, look no further than our service department where our expert technicians are equipped to handle your service needs quickly and affordably. Whether you need a simple oil change or major repairs, you can trust the quality service you'll receive here at our dealership.